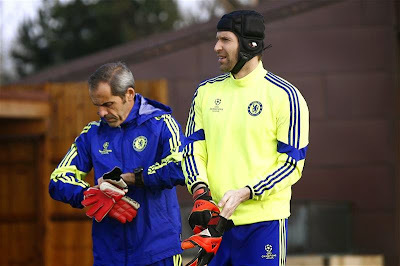 CECH: Confirms talks with Chelsea next week - Arsenal bound in my opinion. 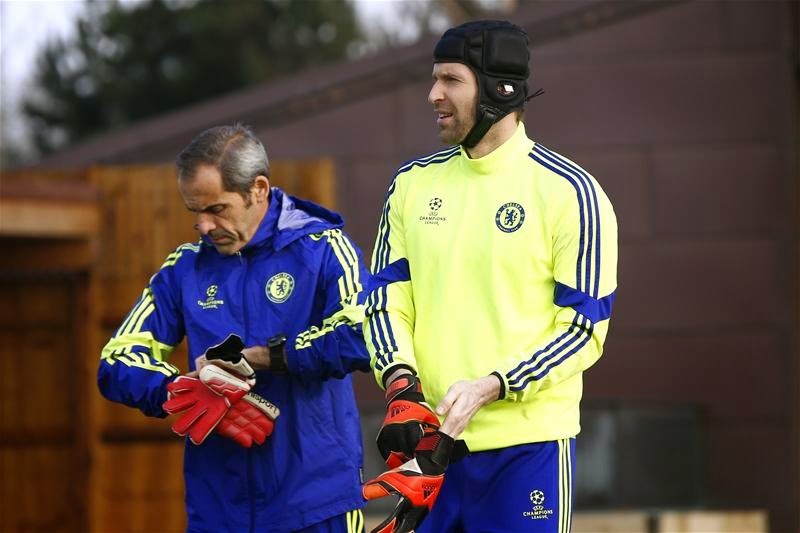 Plenty has already been written and said about Petr Cech's future beyond the summer. I have had my say here and believe that a move to Arsenal is on the cards. Cech has now confirmed talks with Chelsea next week. Manchester United and others are being mentioned but I firmly believe that because his family are settled in London and being offered the number one spot at Arsenal will convince him to leave after 11 fantastic years at the club. To the press he is still stating that he is keeping his options open but he gives the biggest hint yet when he mentions life outside of football that he intends to stay in London. "First I have to agree with the club what the conditions would be for leaving. Next week we will have a meeting with Chelsea. At the moment it is with my agent. When it is clearer and all the cards are on the table, we will decide. I believe that for what I have done for the club and what the club has done for me, we can arrange it so we are all happy. I keep all options open, regardless of the country. I will decide based on what is best for me and my family. It does not matter whether it is England, Germany, France or Spain. If I move, it brings difficulties. It must change everything, look for housing, a school for children and so on. Therefore, the sooner I know what to do the better. I can plan everything and even rest before the new season." Expect a deal to be agreed with Arsenal within weeks! Will be sad to see him go but as I have said many times on here, for what he has achieved with our club during the most successful period in our history, he should be given the freedom to do what he likes.